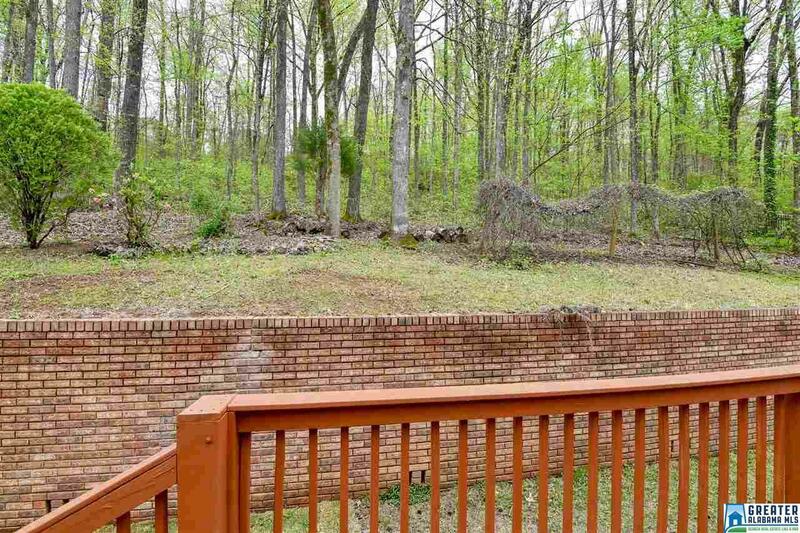 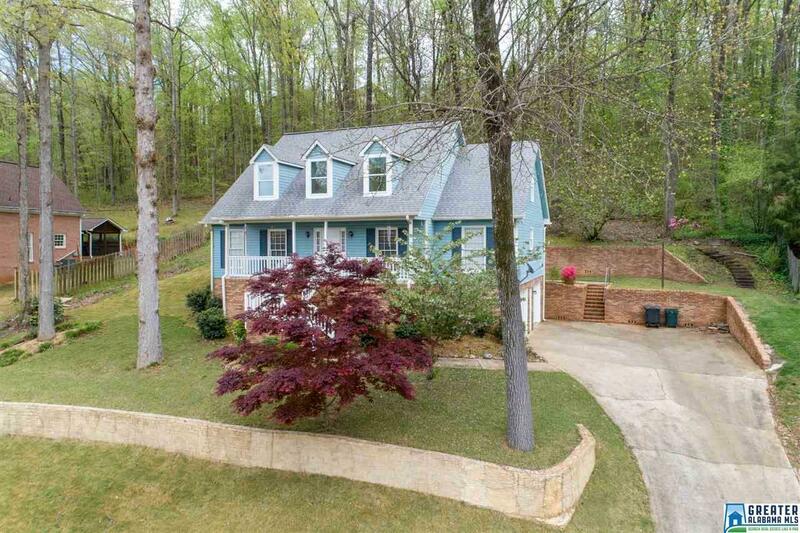 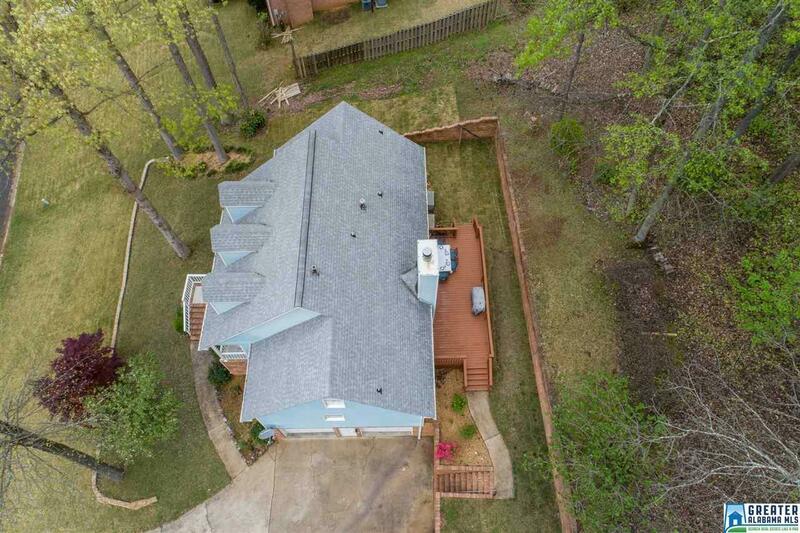 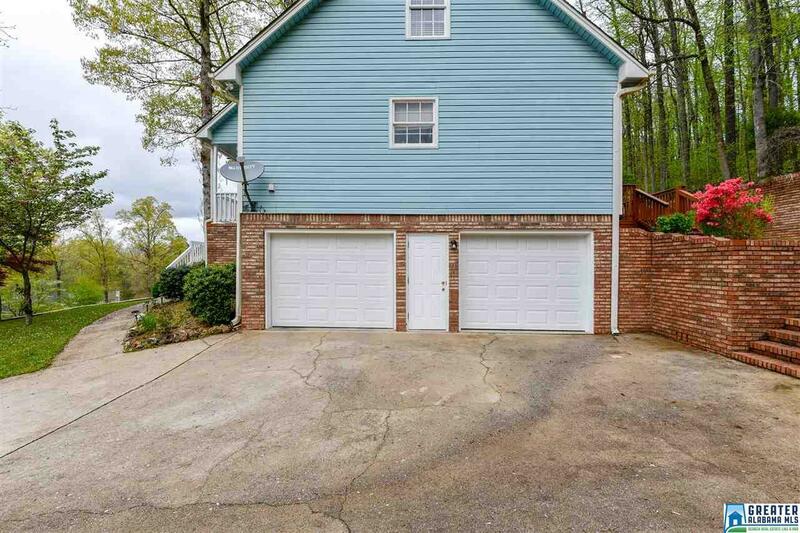 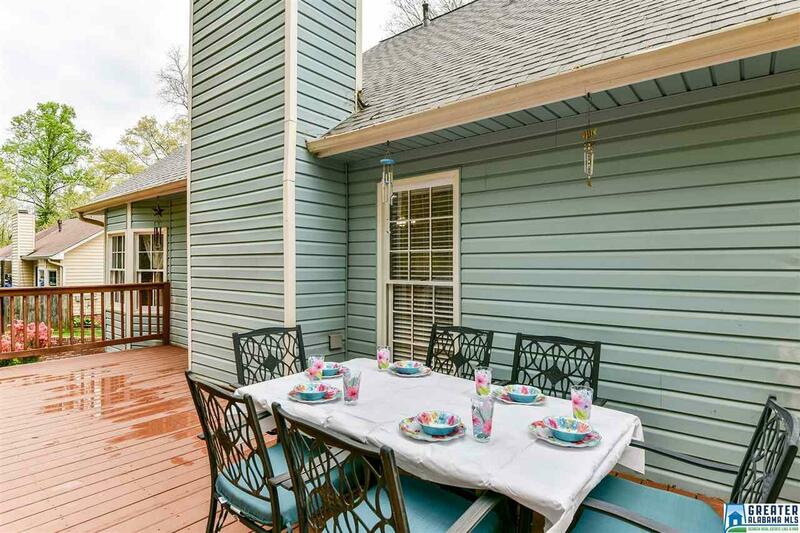 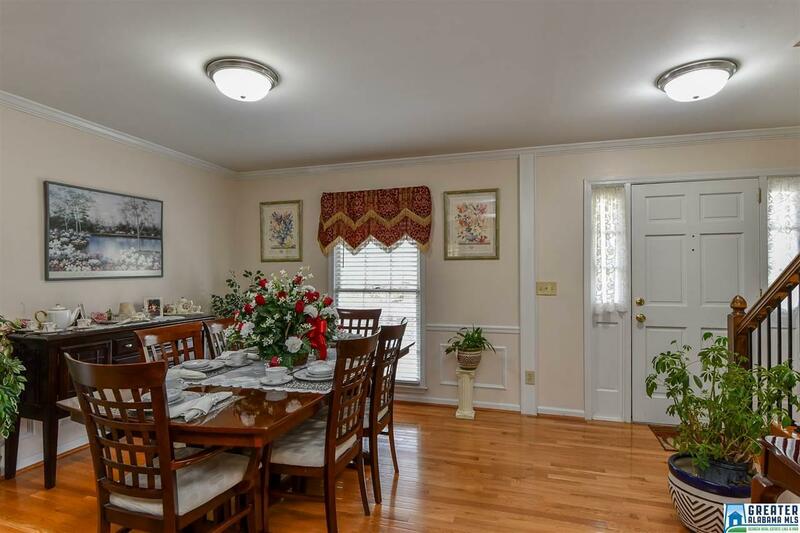 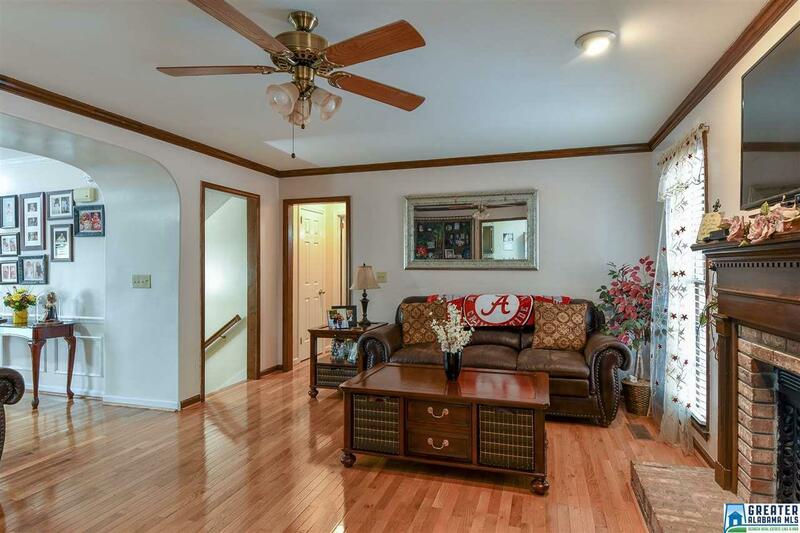 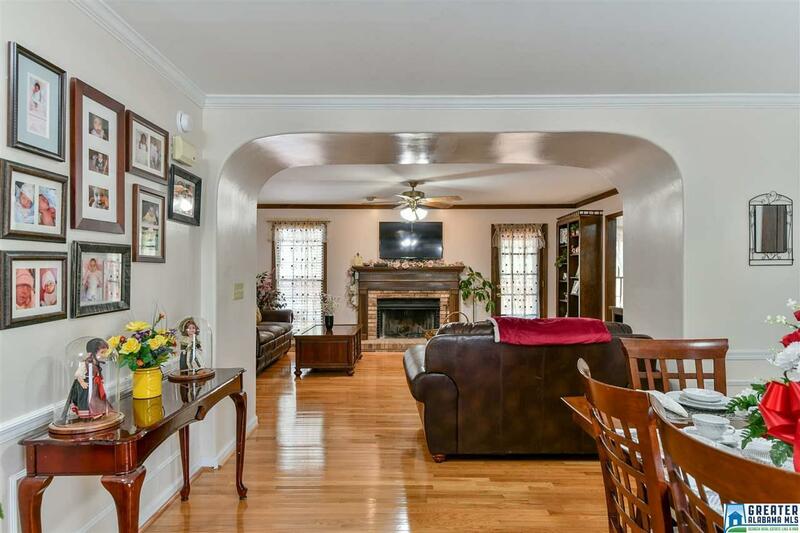 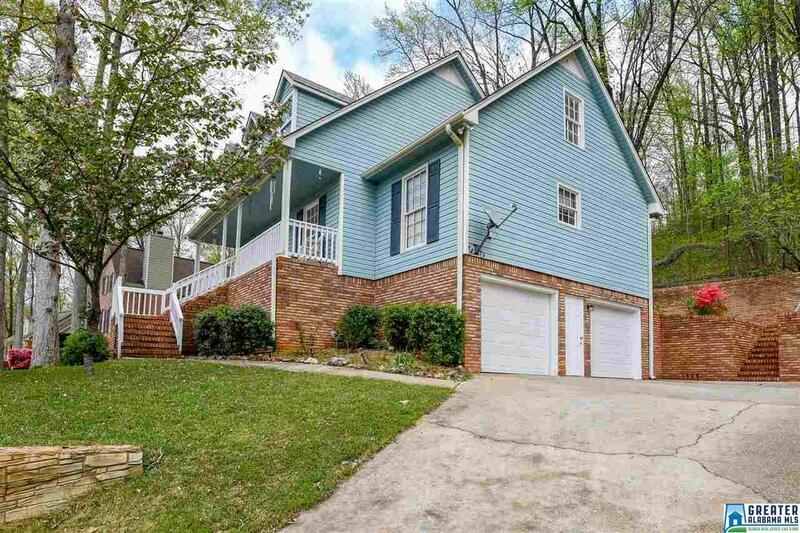 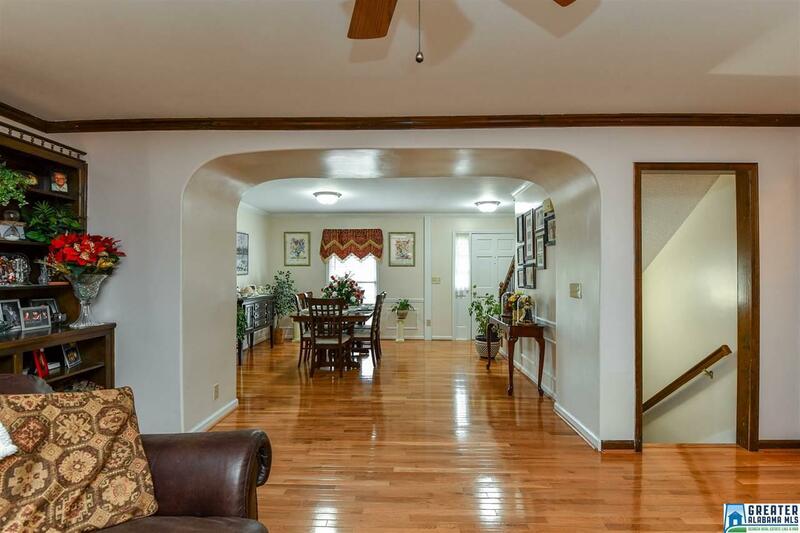 An exceptional portrait of clever design & quality workmanship is displayed in this 4 bedroom, 2.5 bath home within the desired OAK MTN SCHOOLS!! 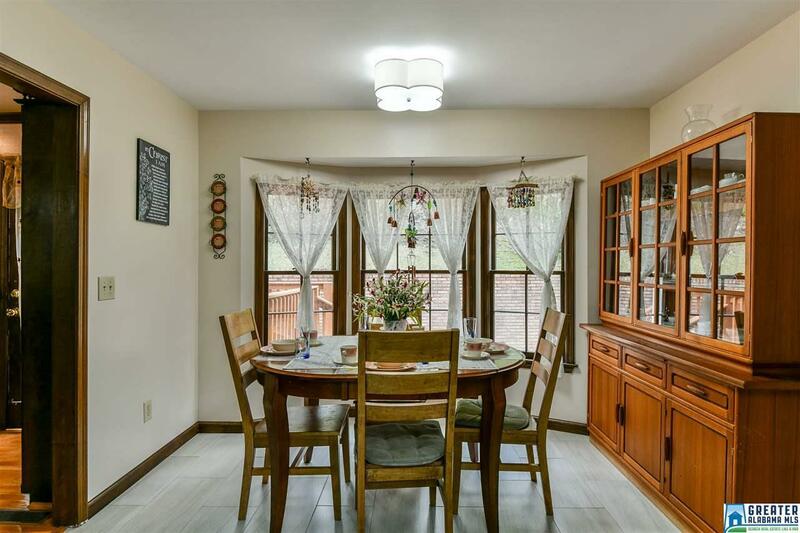 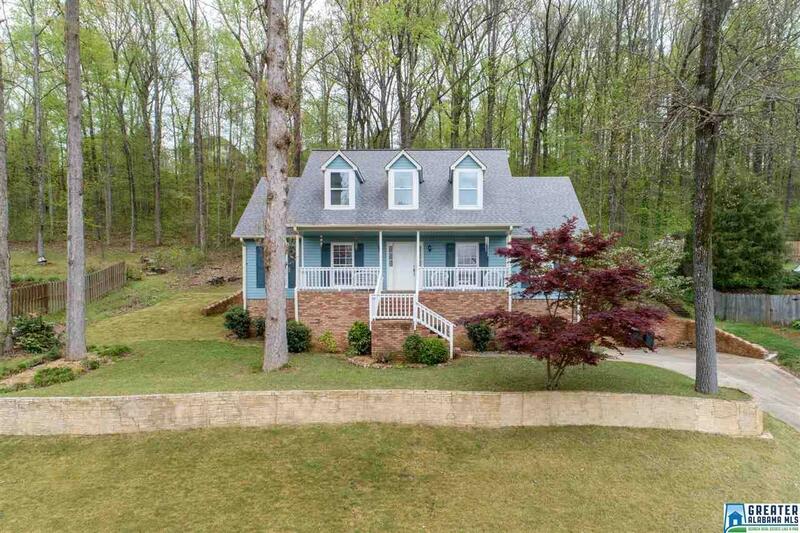 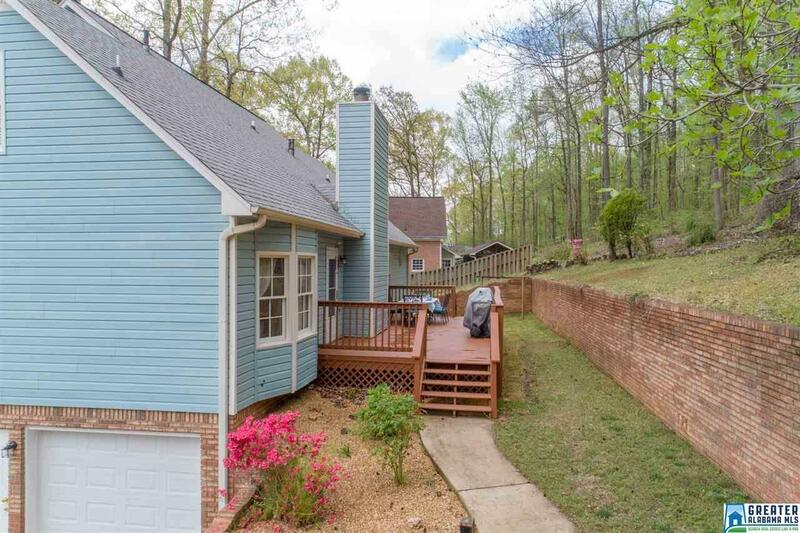 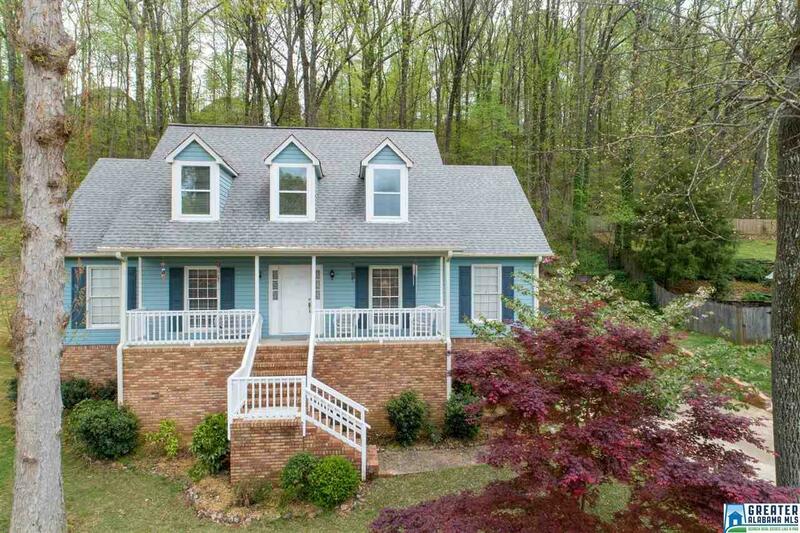 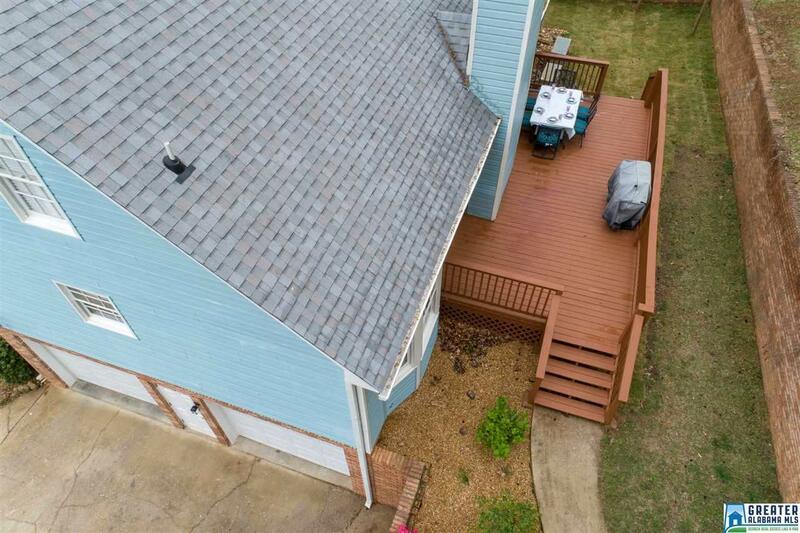 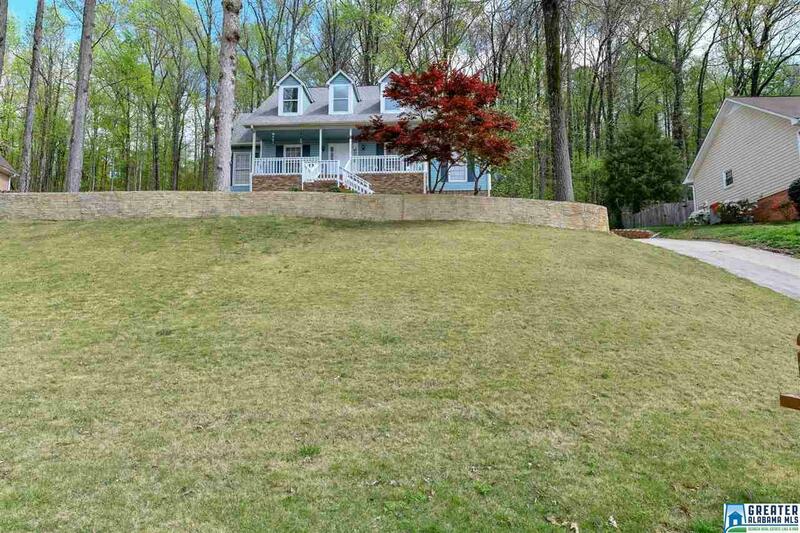 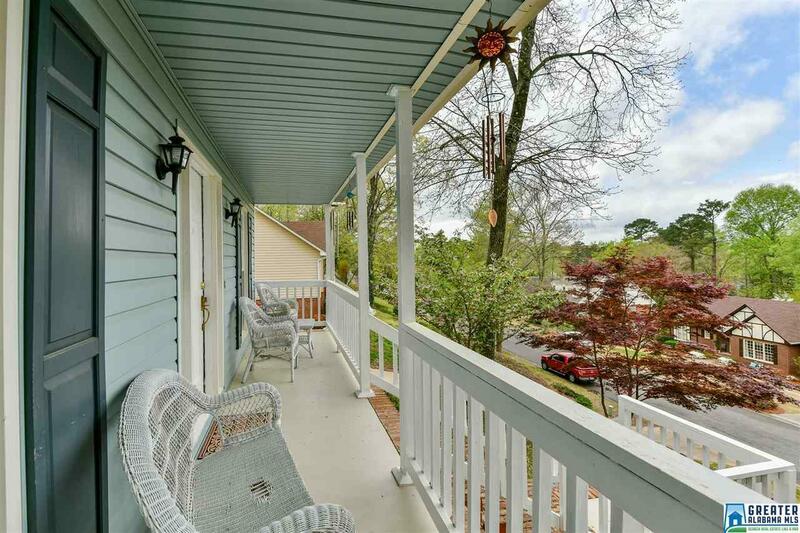 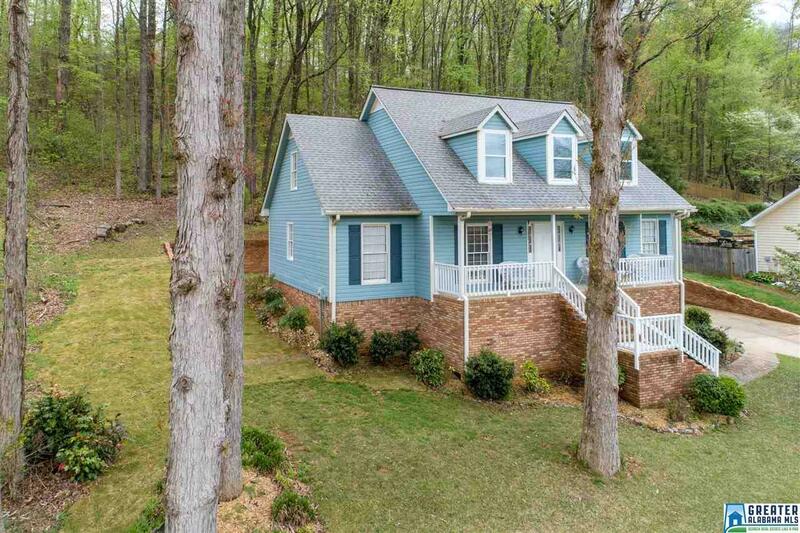 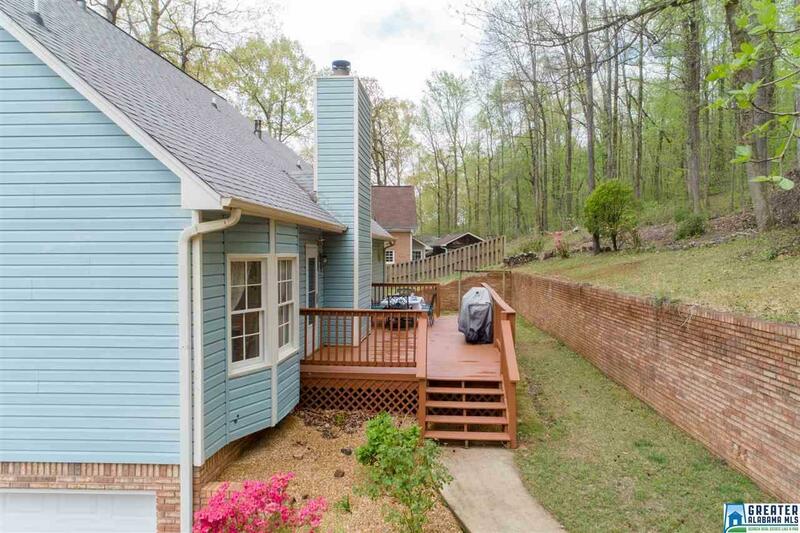 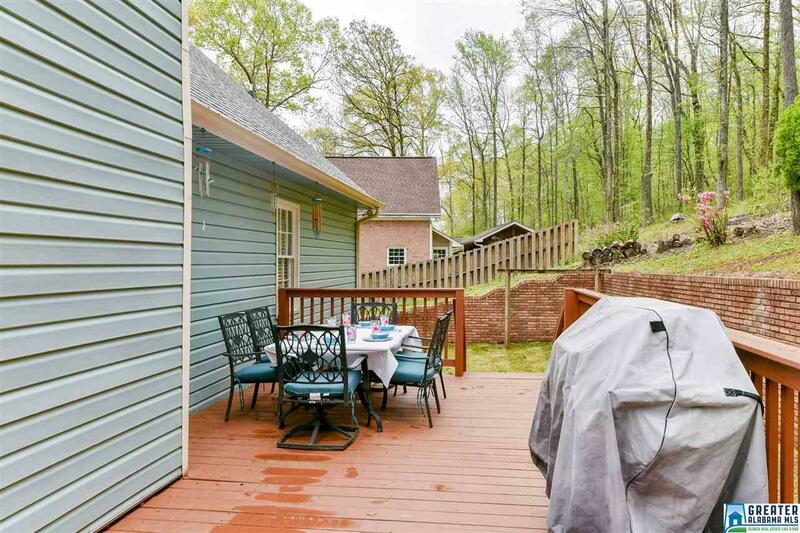 Towering over the neighboring houses for utmost privacy, this stunning 2-story is embraced by lovely mature landscaping with covered front porch, side entry 2-car garage & beautiful rear deck backing to a peaceful wooded setting. 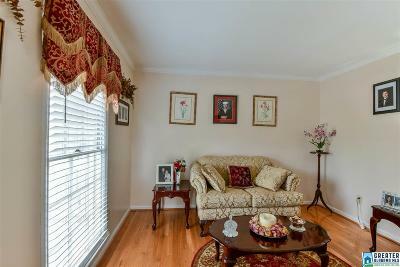 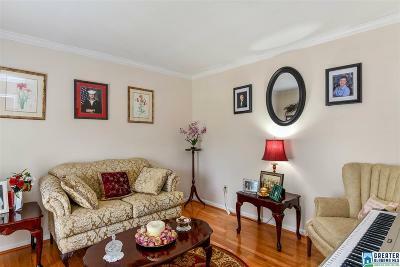 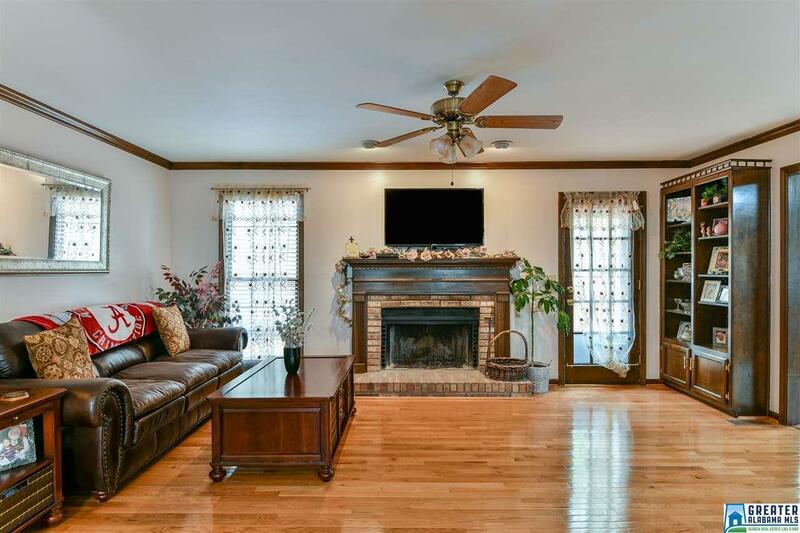 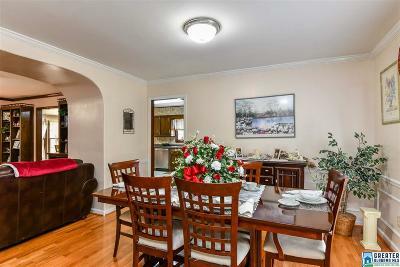 The home&apos;s elegant flexible layout opens up to a formal living room, dining room & spacious den with mantled fireplace. 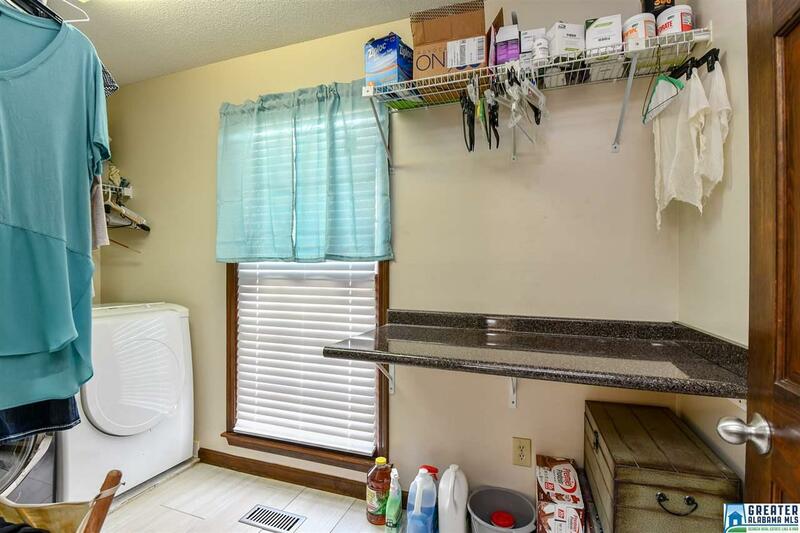 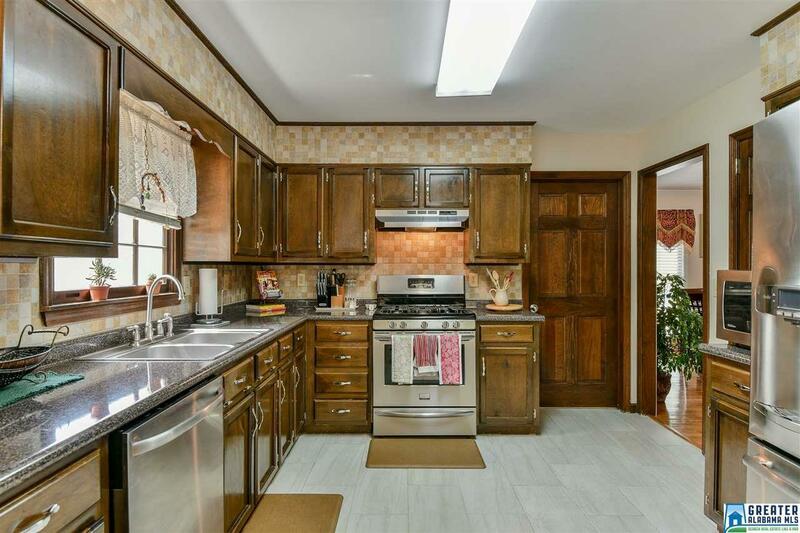 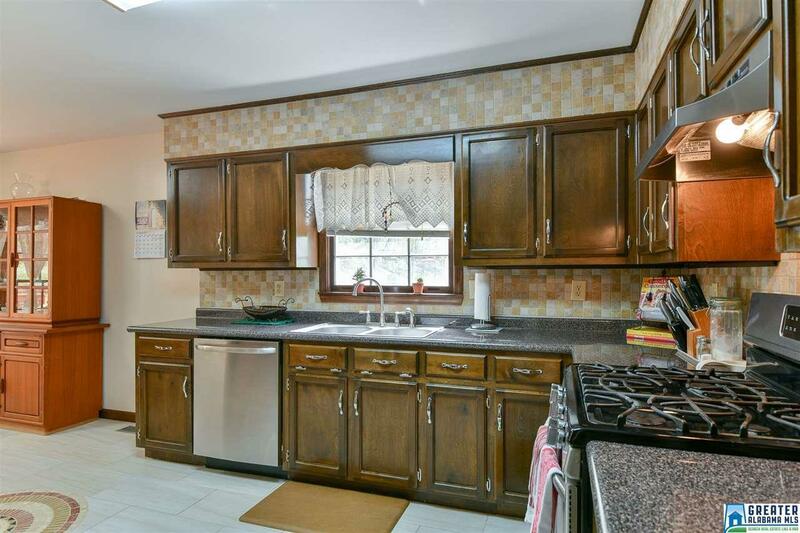 Just beyond, bring out your inner chef in the dine-in kitchen equipped with stainless steel appliances. 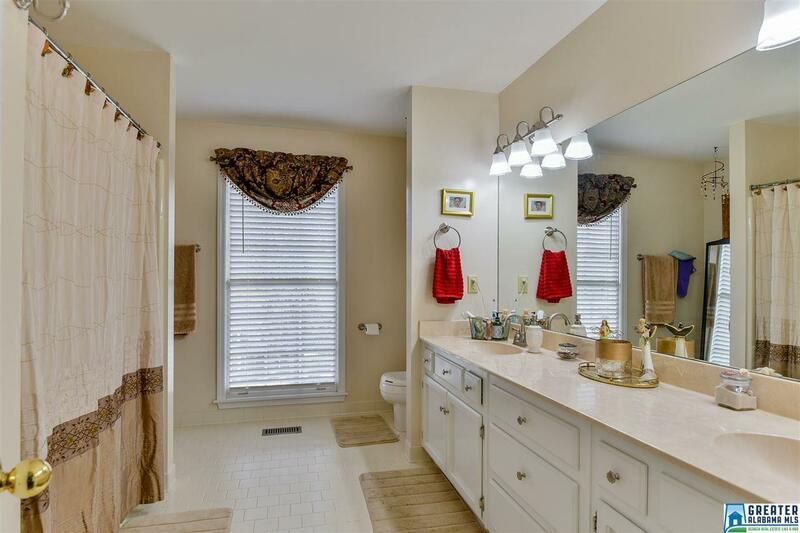 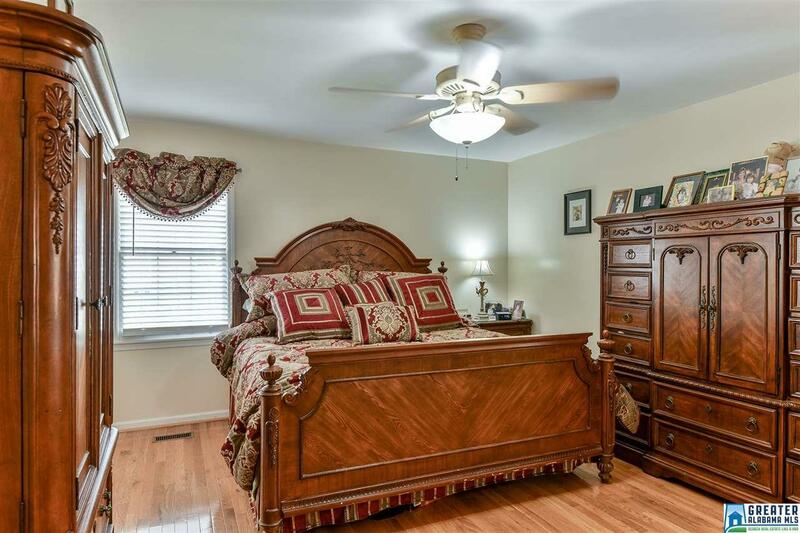 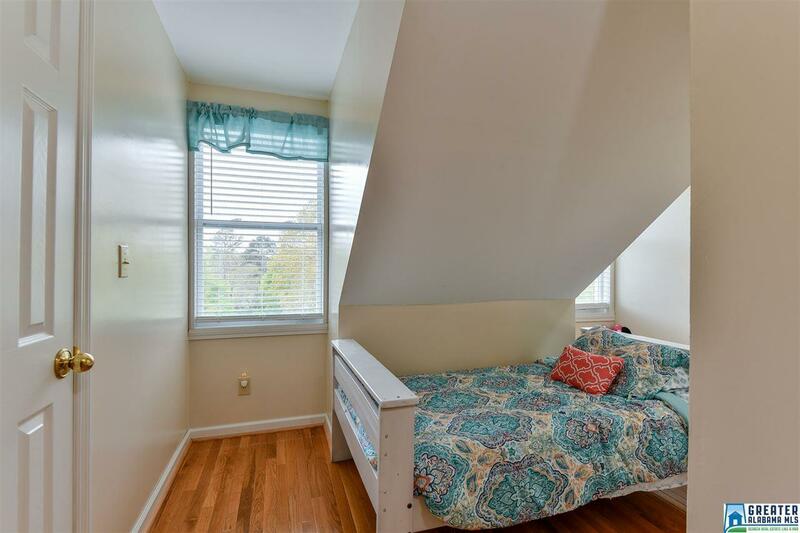 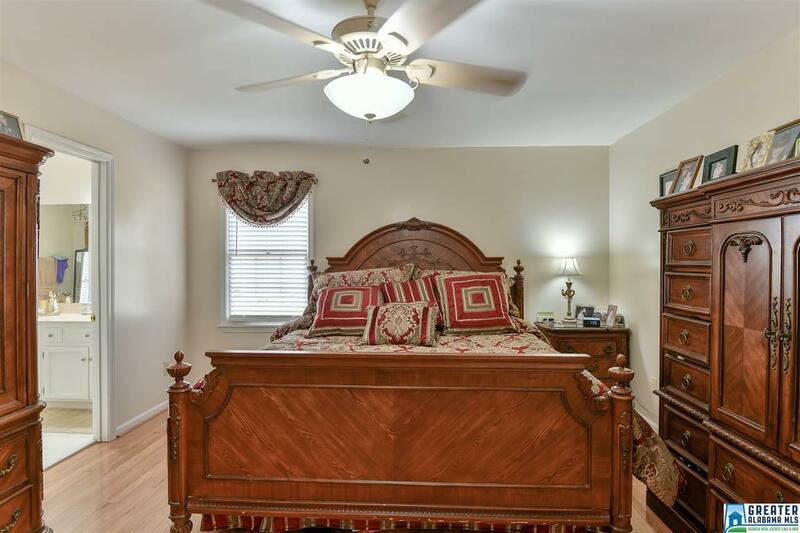 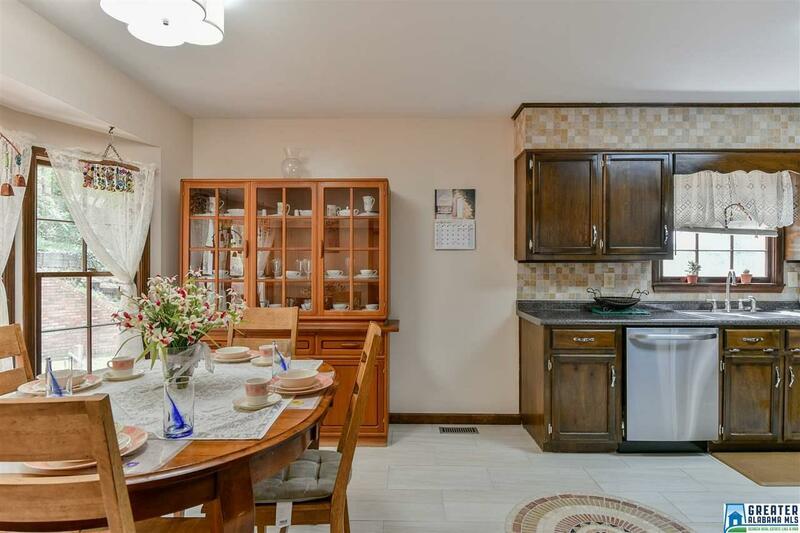 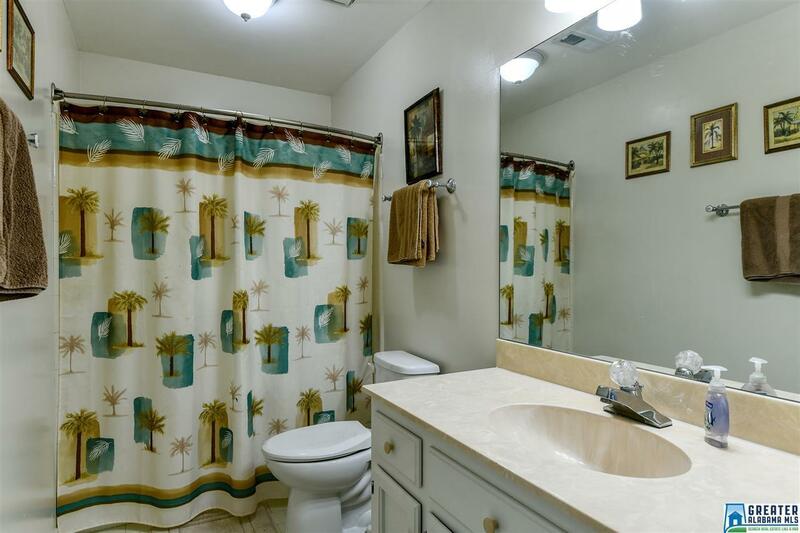 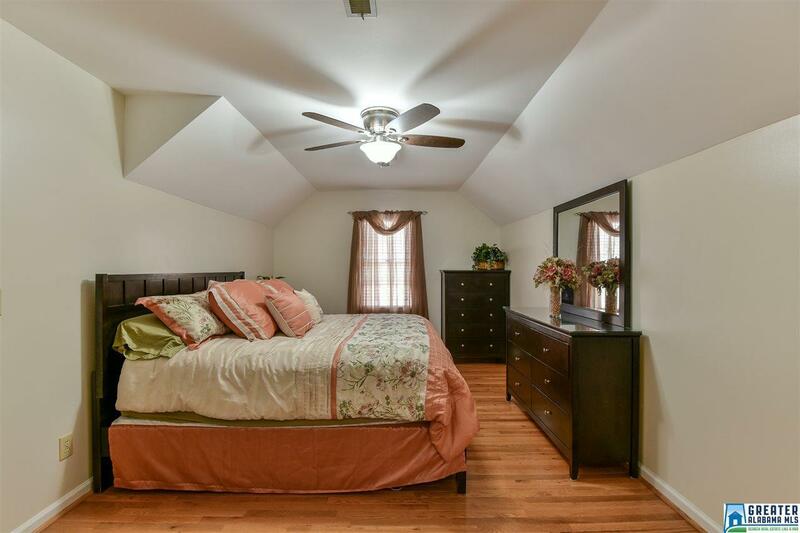 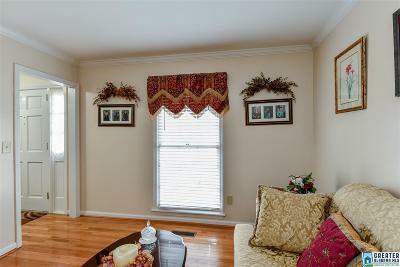 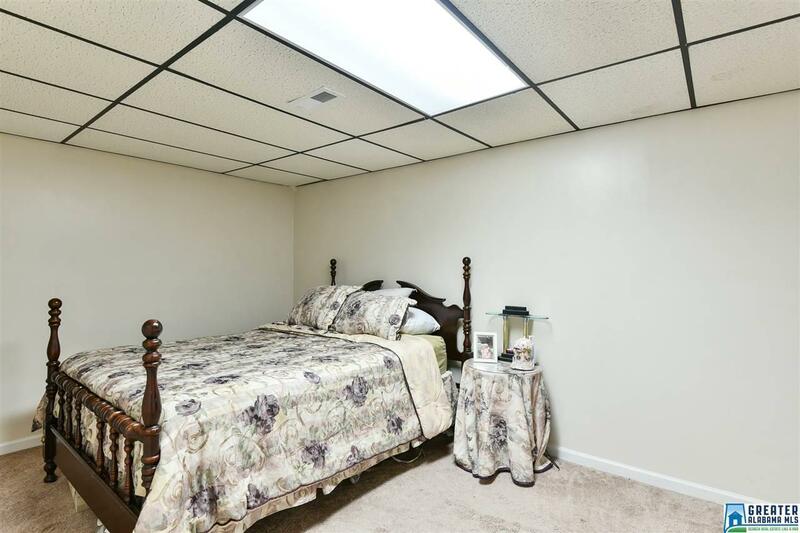 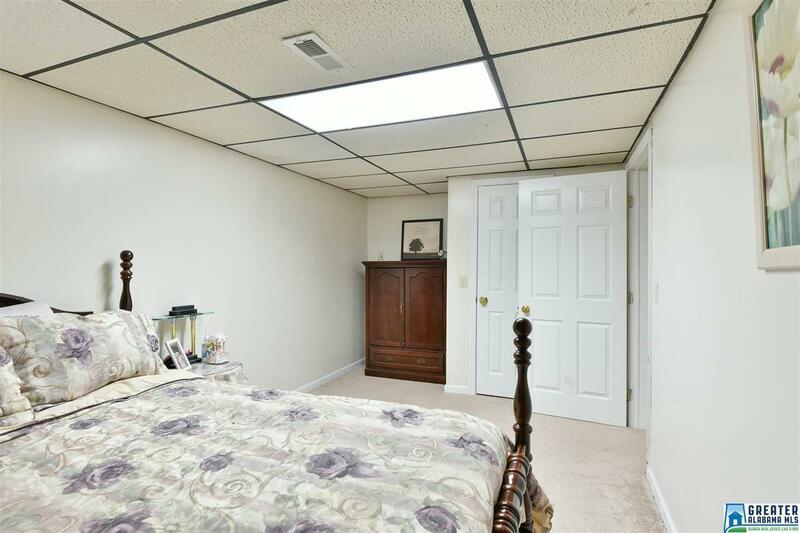 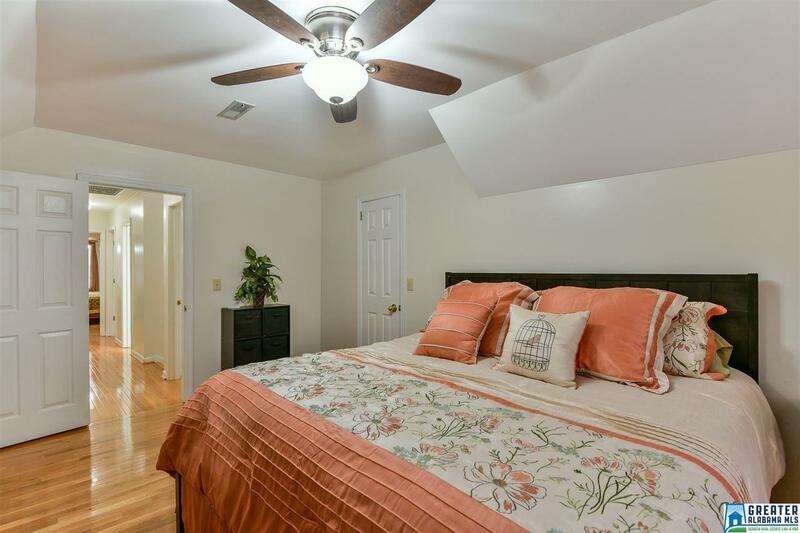 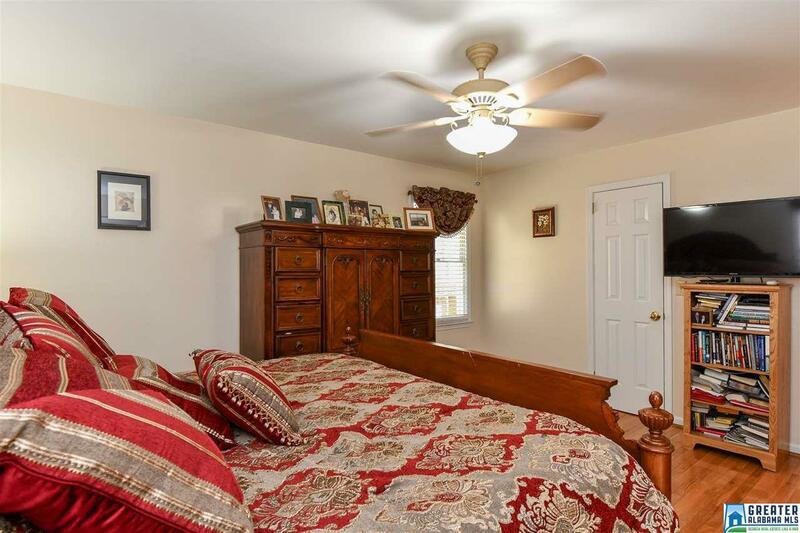 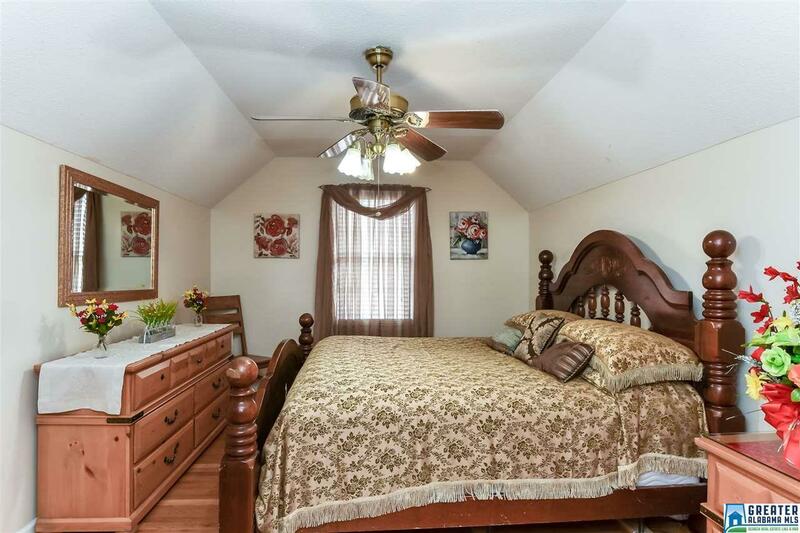 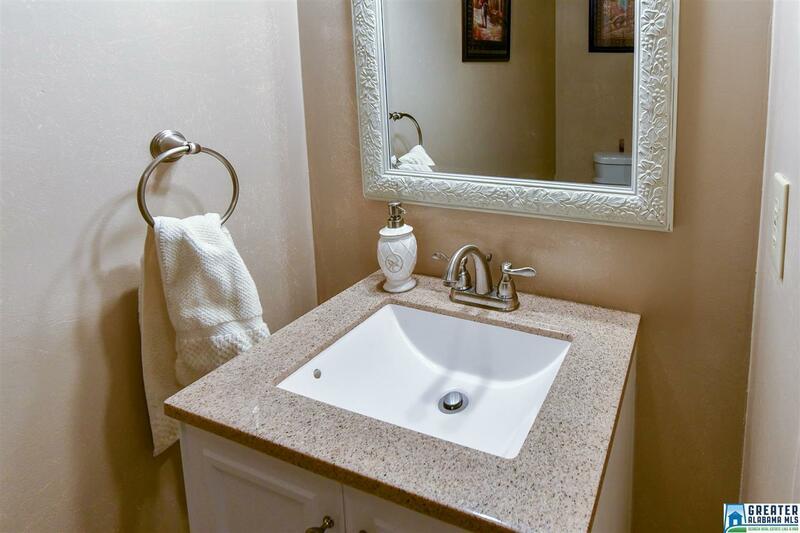 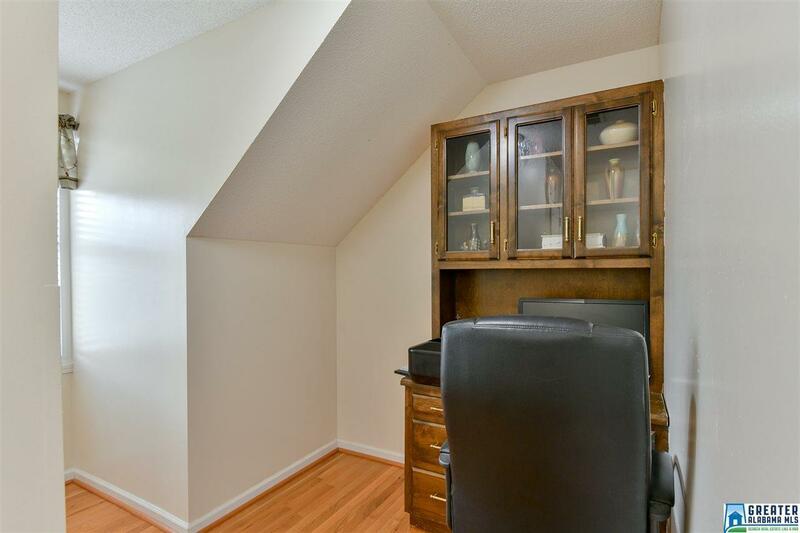 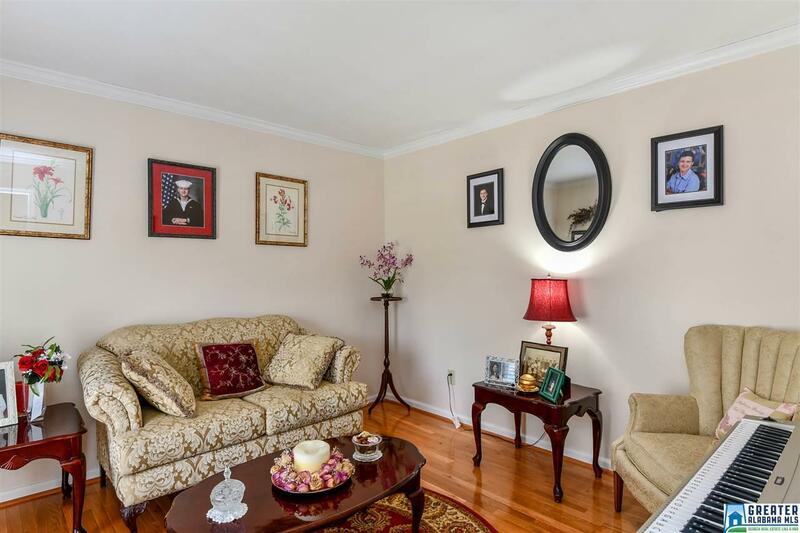 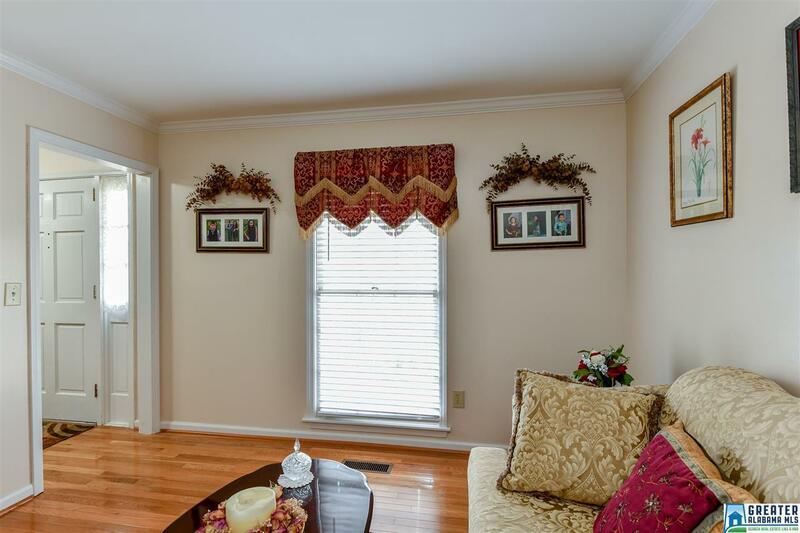 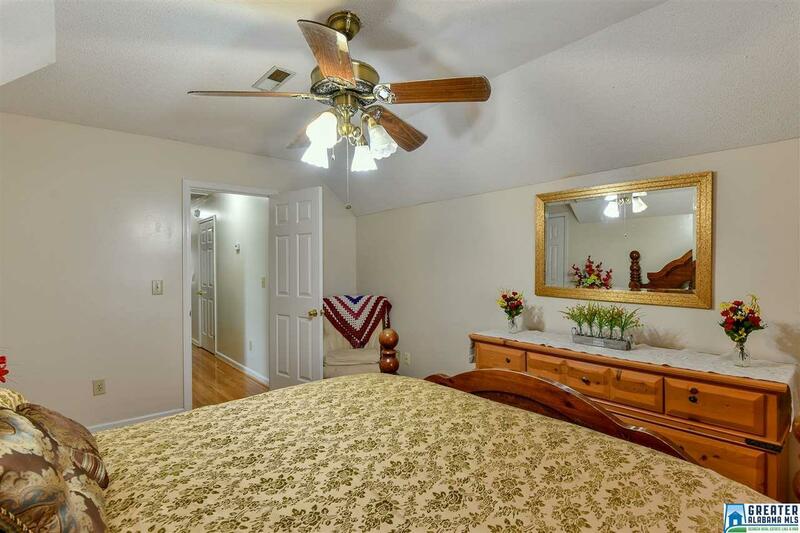 There is a wonderful master suite with double sinks in the attached bath on the main floor, while upstairs houses two large bedrooms & small flex room that makes a great office. 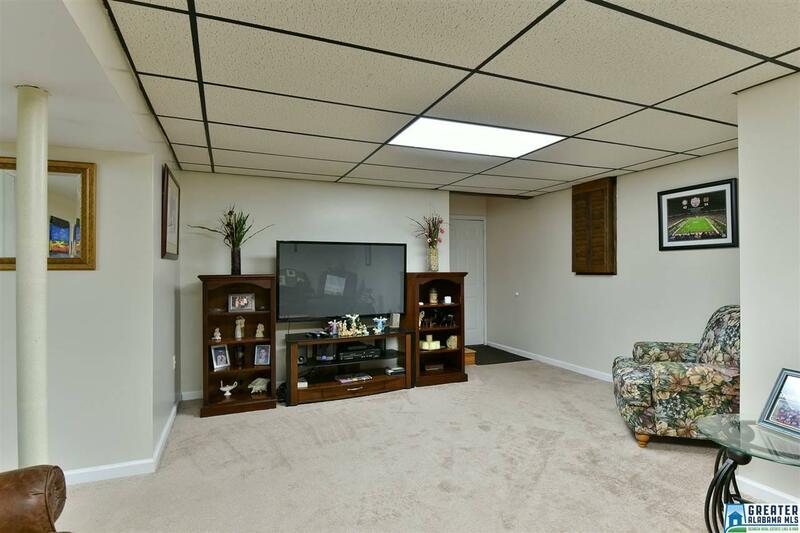 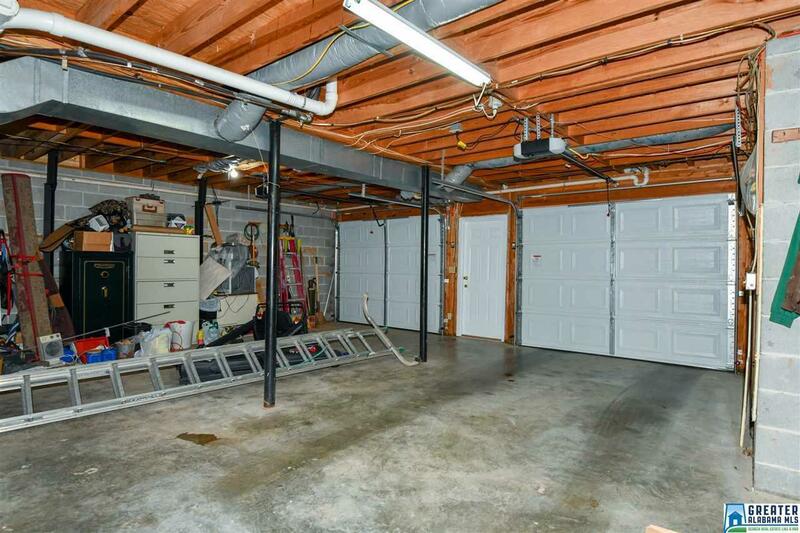 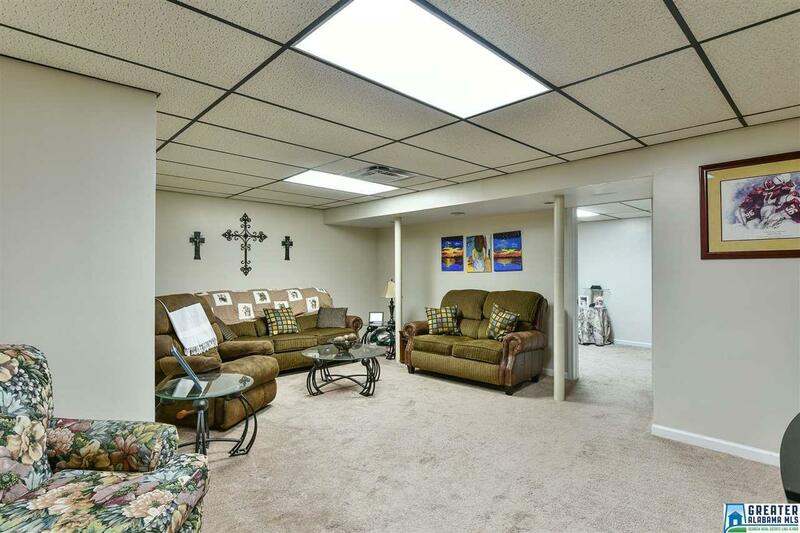 The finished basement provides even more space in which to entertain or relax with large media room & bonus/bedroom. 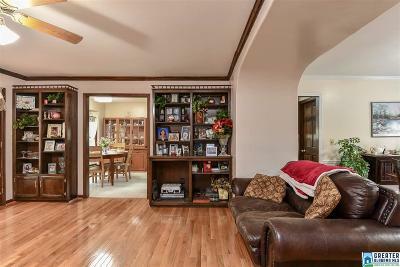 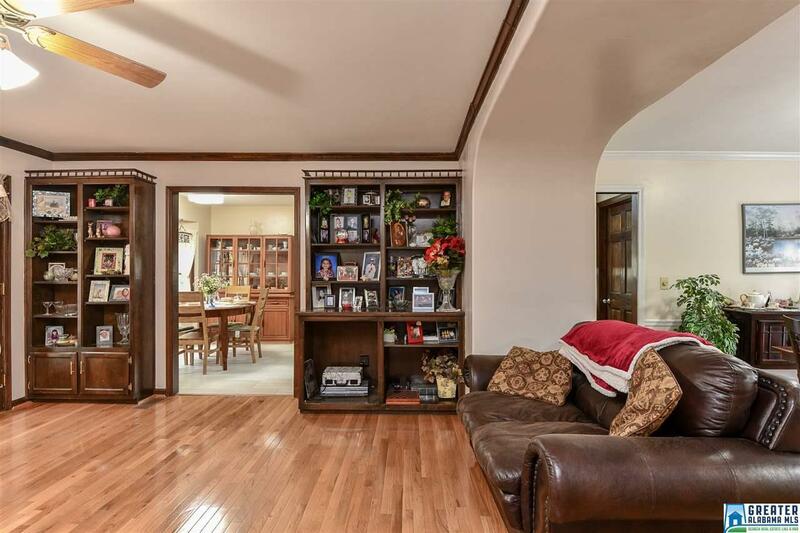 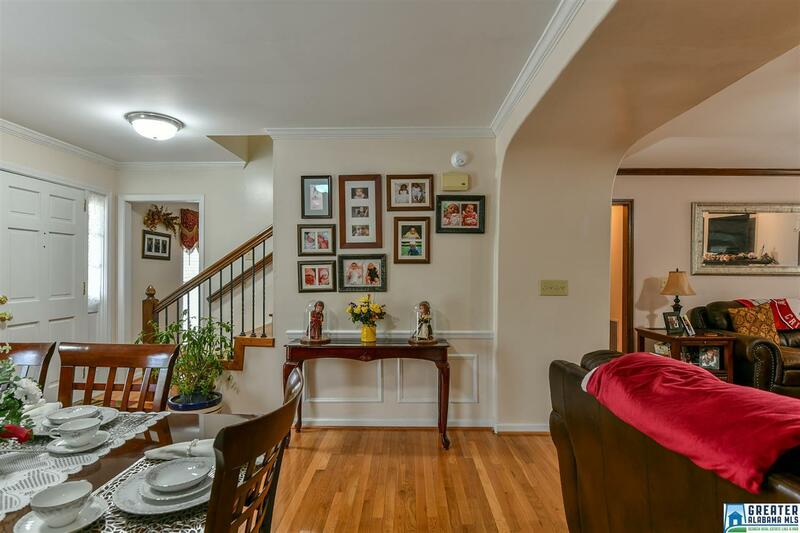 Wood floors, beautiful millwork, custom built-ins & remarkable location makes this home a can&apos;t miss! 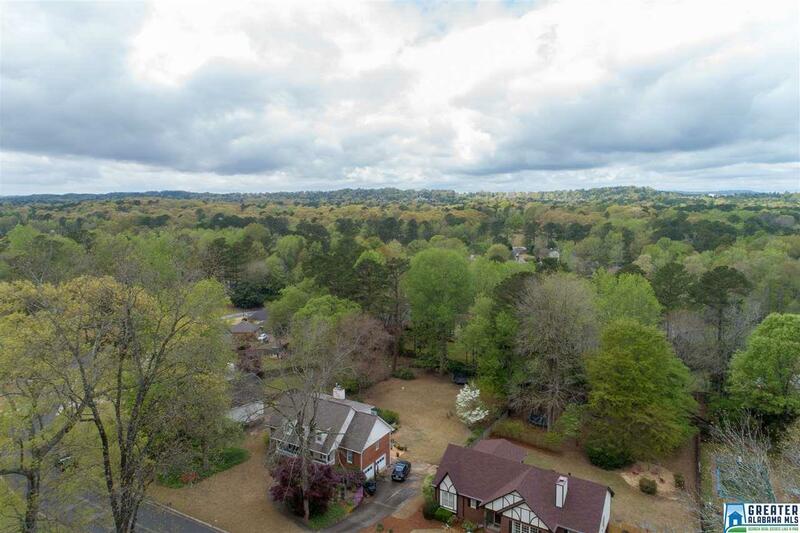 Driving Directions: Travel Hwy 119 Past Asbury And Turn Left Into Little Ridge. 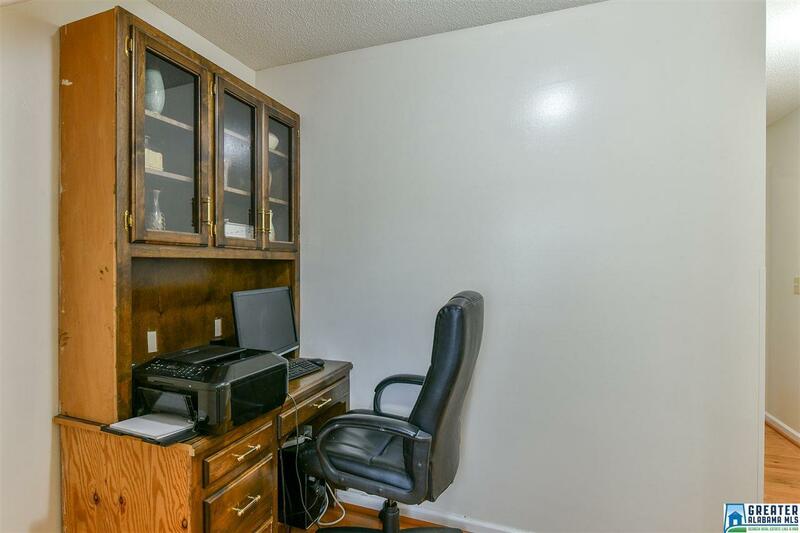 Take Third Left And Home Will Be On Left.